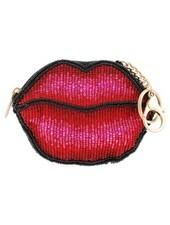 Carry a kiss wherever you go! 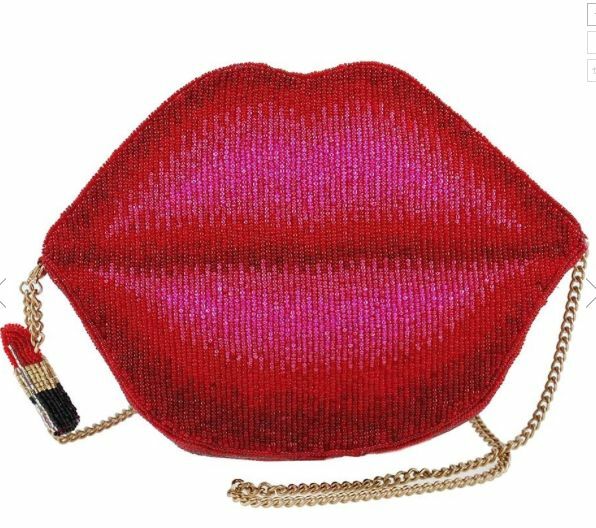 These luscious lips are sure to get you noticed when you are out and about! 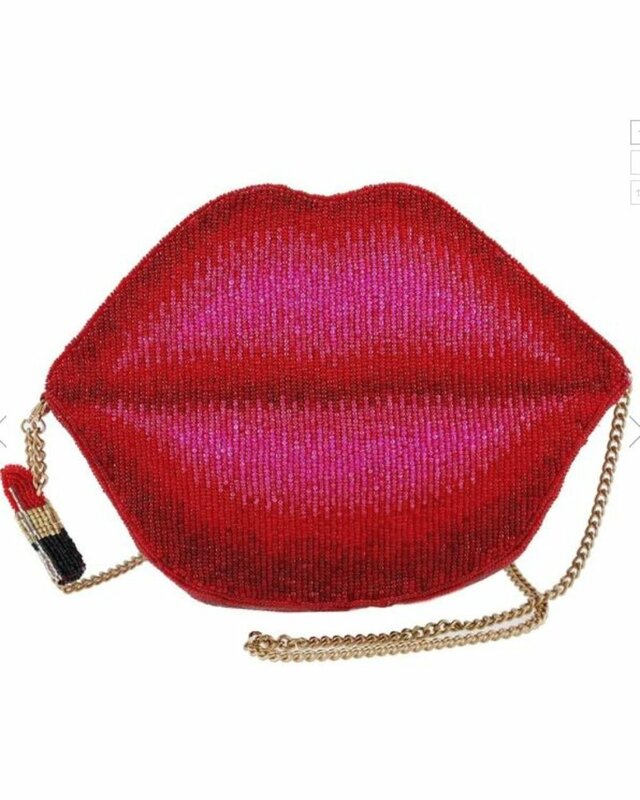 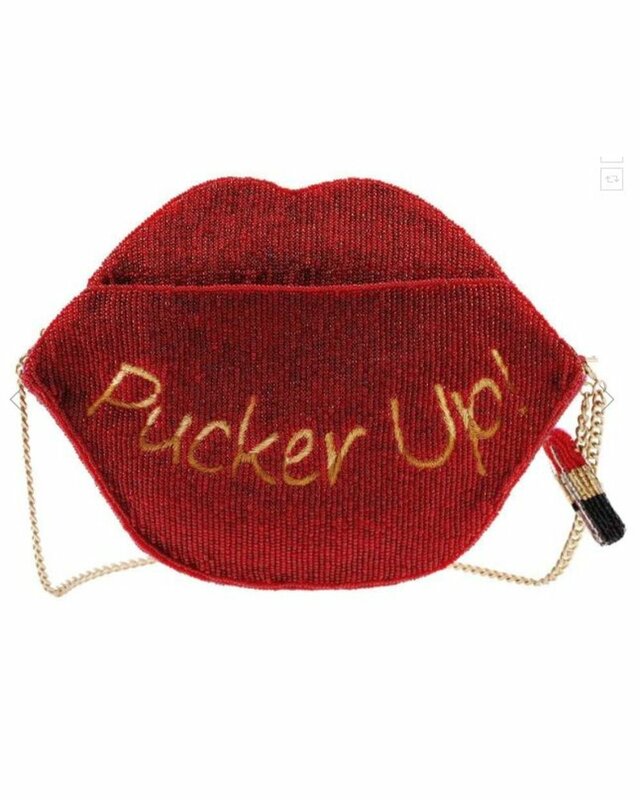 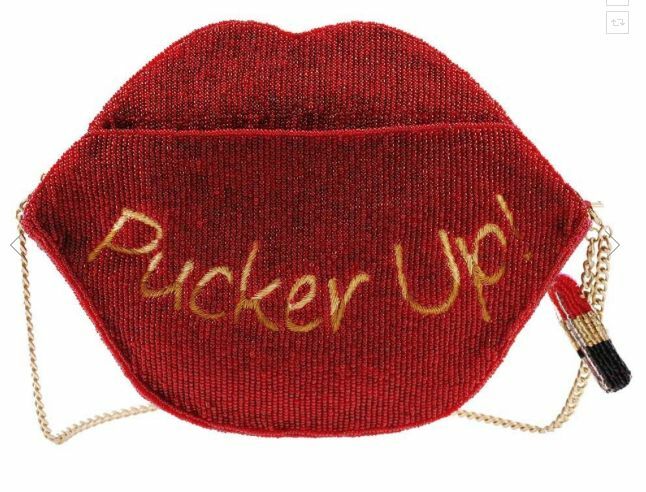 Also available in 'Pucker Up' Coin Purse. 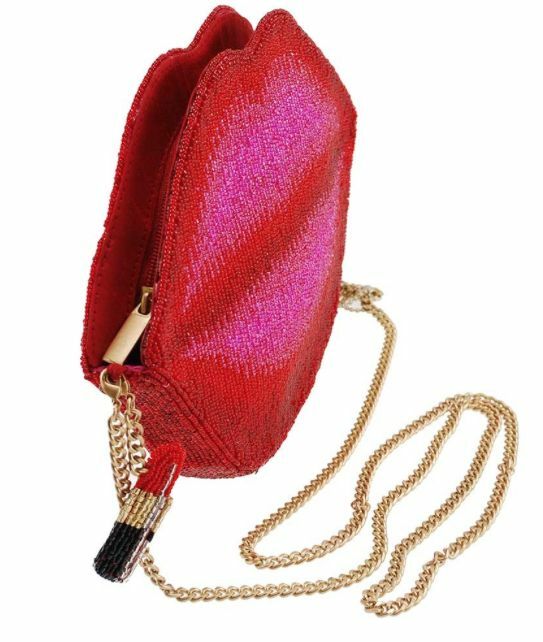 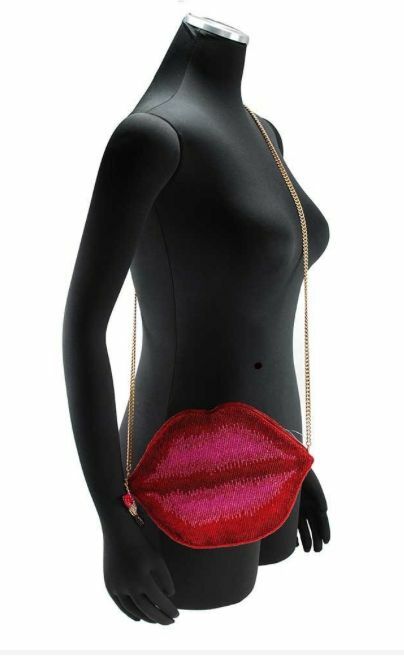 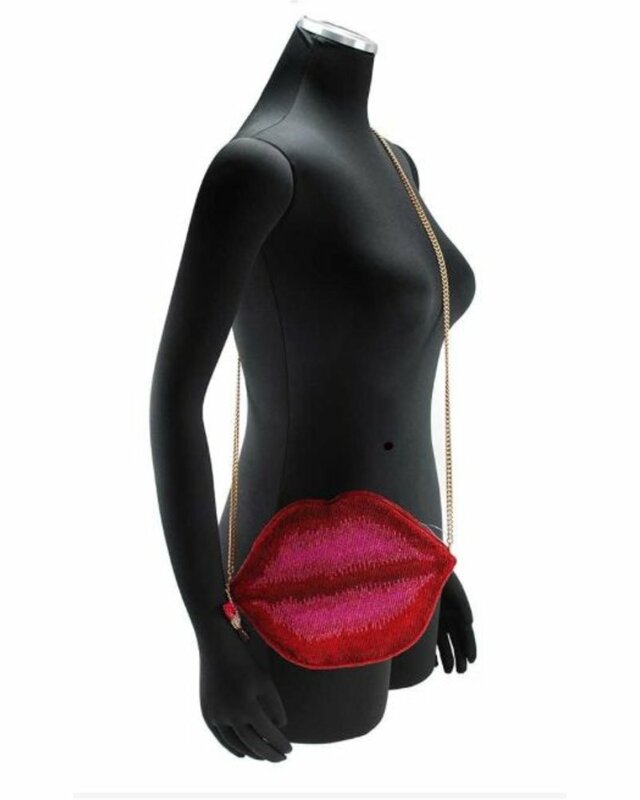 Zipper closure, removable crossbody chain strap, inside pocket, back slit pocket, removable decorative lipstick charm, fits cell phone.